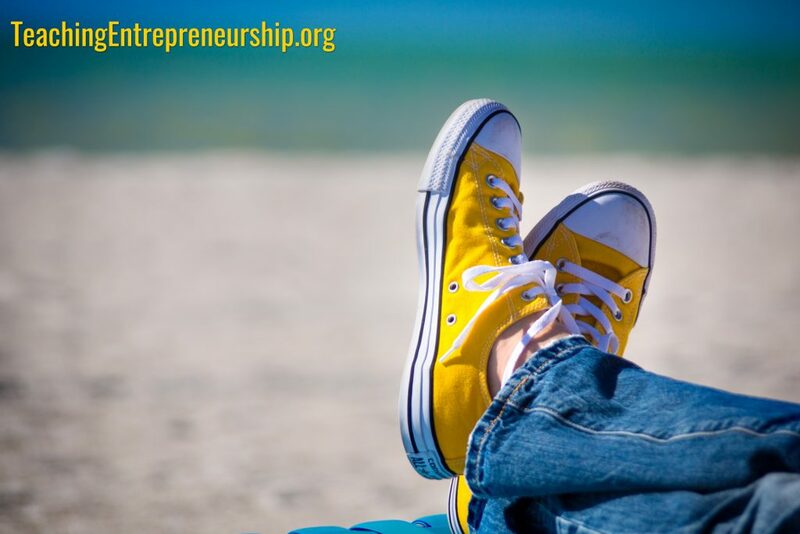 This year’s USASBE conference, a gathering of hundreds of the best experiential entrepreneurship instructors from around the world, was a harrowing one for us. We survived a strep throat breakout, an unimaginably poorly timed dead laptop, an all-nighter prepping exercise kits, and lost luggage. Despite the challenges, or perhaps because of them, this was our favorite conference yet. We shared, we learned, and we got energized to improve our product and process to provide you and your students more value. 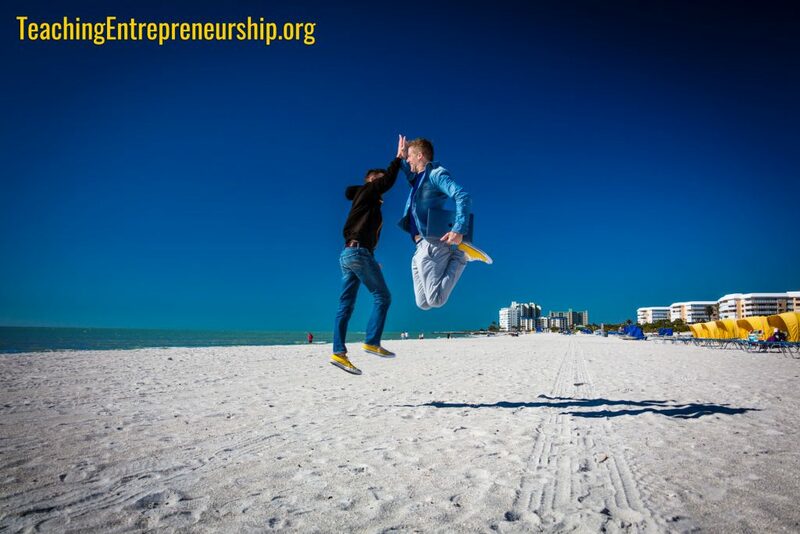 We won the Excellence in Entrepreneurial Exercises (3E) competition! 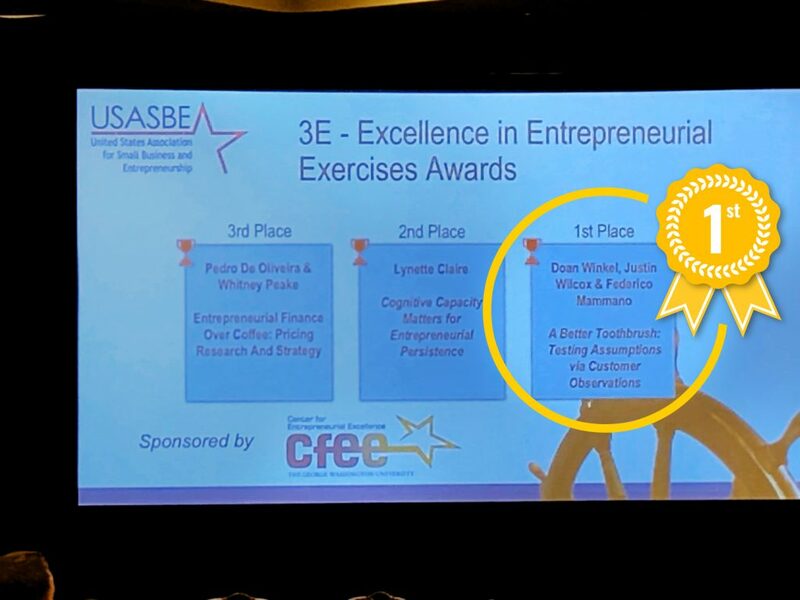 Winning the 3E competition is the highest achievement an entrepreneurship exercise designer can win – the Super Bowl for entrepreneurial pedagogy nerds (that’s us!). This win isn’t about lower-case us (Justin, Federico, Doan and the rest of the TeachingEntrepreneurship.org team). 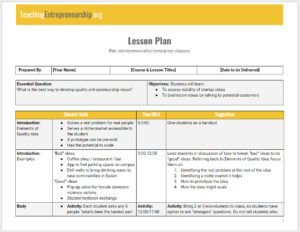 It is about US – the first version of this exercise was inspired by our work with you, the TeachingEntrepreneurship.org community. This award is recognition for the work we all do, for the feedback and engagement you have generously provided over the past few years. The recognition is not an arrival point, but is validation we are on the right track, and an inflection point to co-create even more value for our students. After winning the 3E competition, Justin and Federico quickly turned their attention (until 4am!) 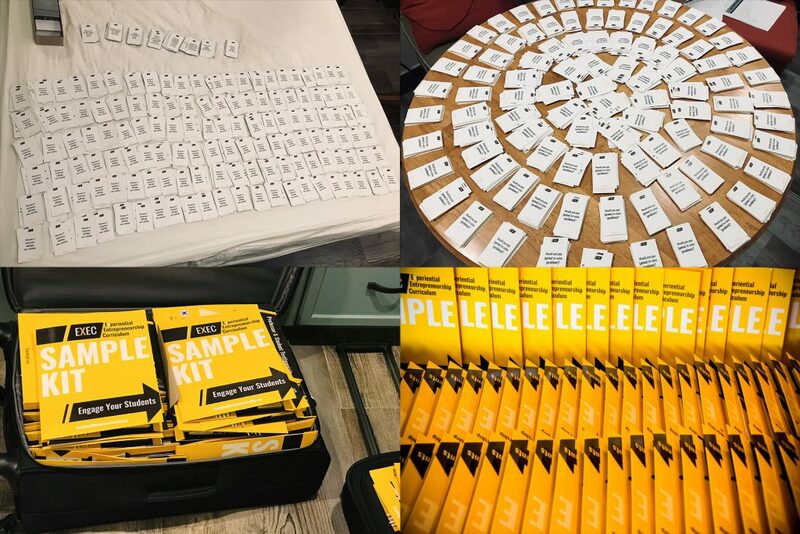 to assembling curriculum kits for our happy hour. Despite just three hours of sleep, Justin (we call him The Champ!) brought his full high-fiving, chair-jumping energy to the competition the next morning, presenting our Toothbrush Design Challenge with an unparalleled passion that inspired the audience and judges. It was a sight to behold. 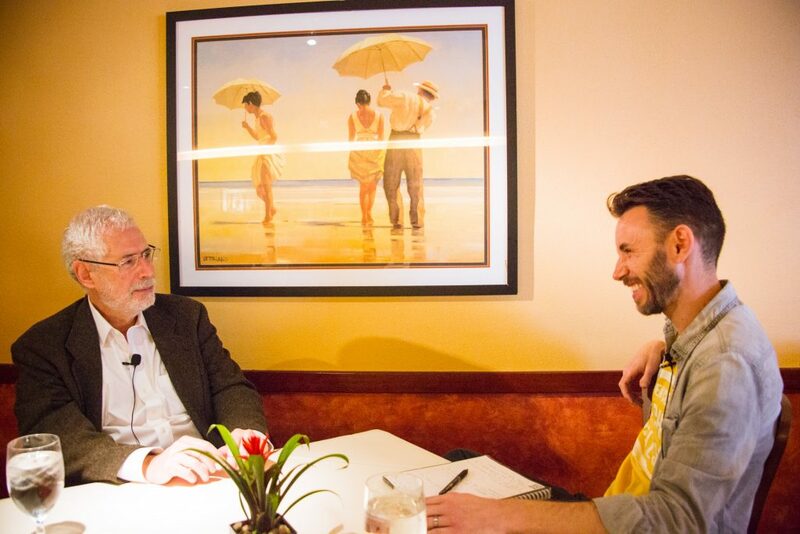 We also sat down for an hour-long, 1-on-1 interview with Steve Blank on the future of entrepreneurship education. Click here for the full video as soon as it’s released! Thank you, for supporting us, for challenging us, and for sharing our passion with your students and colleagues. Our success doesn’t happen without you! 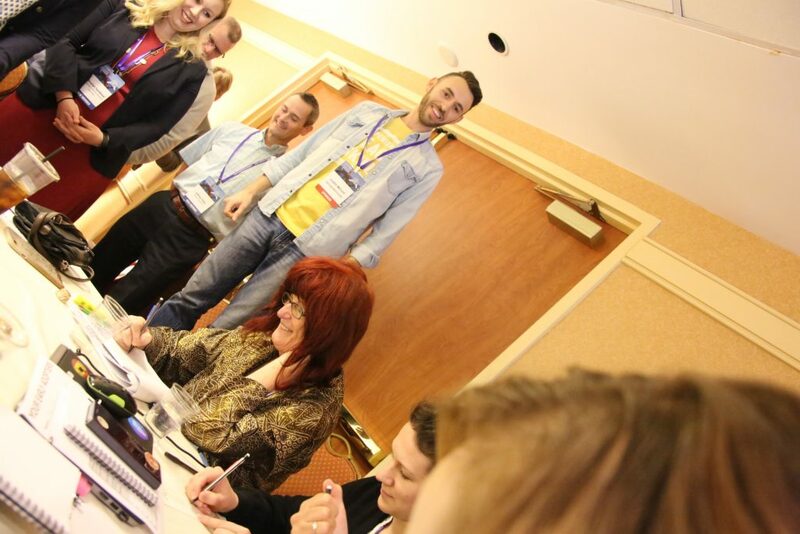 Florida was an amazing host, but we’re already planning for next year’s USASBE conference in New Orleans. We hope you join us!